Elea in partnership with BOKU, DIL and 11er Pommes are investigating the subsequent effects of a PEF pre-treatment on industrial potato processing. Funded by FFG (Österreichische Forschungsförderungsgesellschaft) the VeggieCrack project has been running since 2015 – 2017. Pulsed Electric Field treatment dramatically impacts potato production. Elea has been contributing expertise and equipment to the project and the SmoothCut 10 PEF system with a capacity of up to 20 t/h. The project develops the scientific and technical basis for the use of the cell disruption method Pulsed Electric Fields in the processing of potatoes into French fries, mashed potatoes and rösti products. The aim is to evaluate and exploit the process potential on the processing steps of peeling, cutting, blanching, drying, frying and to investigate the influence on the end product quality of the aforementioned product categories. Reducing process time and energy as well as raw material consumption while maintaining or improving product quality are key development goals for a medium-term, scientifically sound implementation of the process into the manufacturing processes of the products. Elea with great expertise in PEF technology and provider of PEF systems is proud to collaborate with the perfect research and industrial partners in this project: University of Natural Resources and Life Sciences (BOKU) Vienna with its deep knowledge in PEF technology, food processing and French fries processing; DIL with its engineering competence in manufacturing of PEF systems and wide research expertise as well as with 11er Nahrungsmittel GmbH as industrial manufacturer of frozen potato products such as French fries, Rösti and purees. PEF REDUCES WATER & ENERGY CONSUMPTION AND IMPROVES YIELD, CUTTING AND PRODUCT QUALITY. 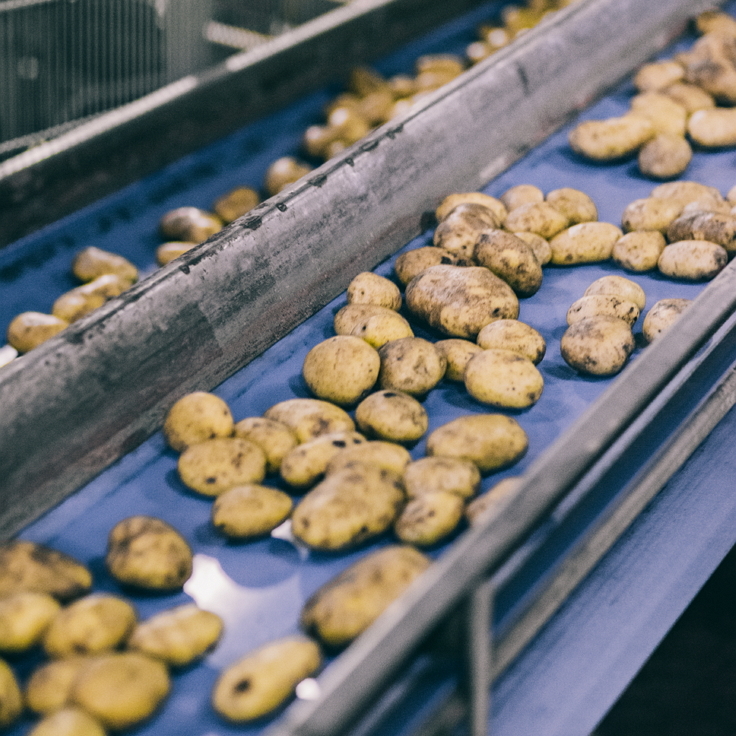 The versatile potential of Pulsed Electric Field for the pre-treatment of potato products has been demonstrated in several projects and now approved by findings of complete industrial processing lines. A Pulsed Electric Field pre-treatment of potatoes results in higher yield. The structure softening enables better cutting with a smoother surface and fewer breakages. 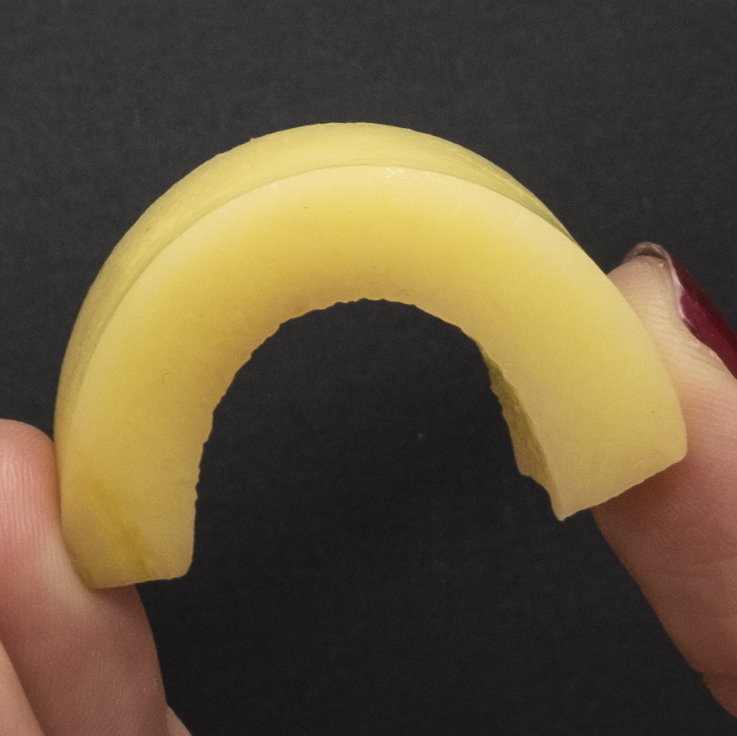 With a PEF pre-treatment more than 50% less breakages and much longer fries can be achieved. Less starch release from the cut produce means more yield as well. 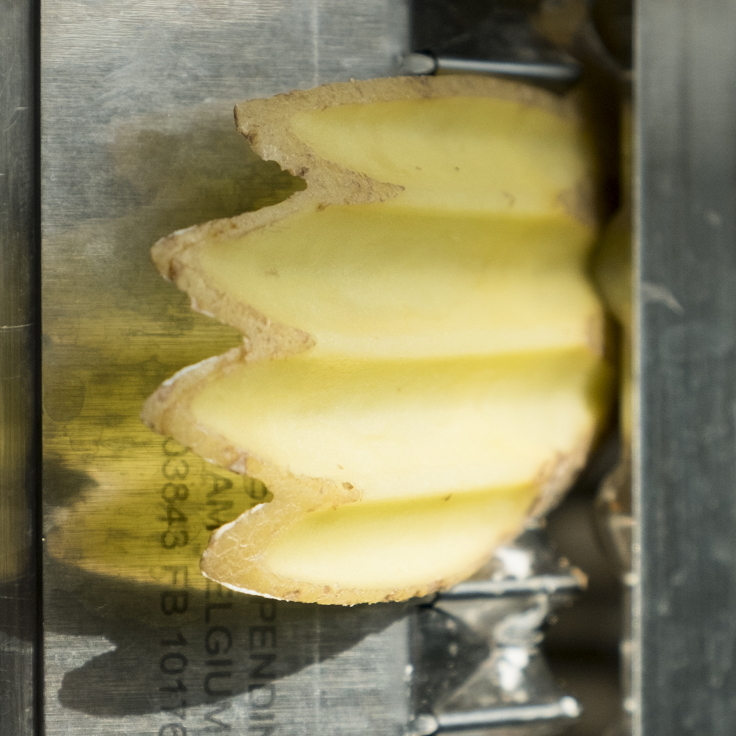 Due to structure softening with pulsed electric fields and a smoother cut, less starch leaks out of the potato slices or fries. In comparison to a non-PEF-process, the starch loss can be reduced by more than 50%. This directly reflects into more profit. Less starch in process water also means better processing hygiene, longer intervals between water changes and savings in water consumption. The smoother cut results in less feathering and therefore an even cutting surface. This means an even coloured product after the frying process. Less oil uptake is achievable and better adhesion of seasoning is obtained by the smooth surface as well. All in all, this adds to the production of a more appetizing final product.